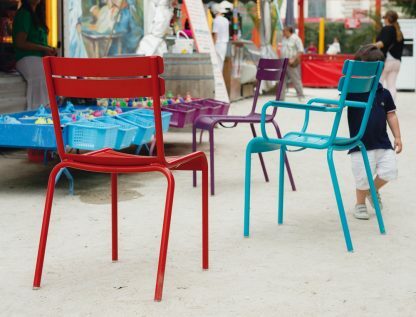 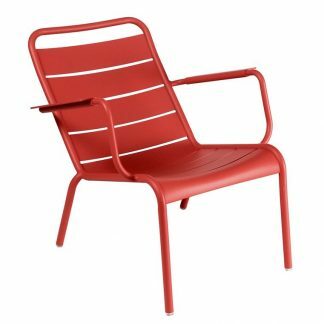 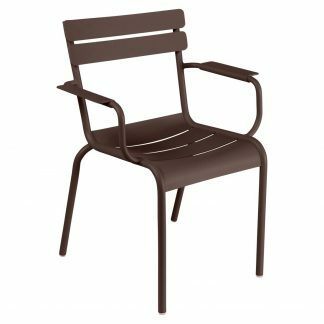 In 2004, Fermob asked Frédéric Sofia to reinterpret the legendary, yet still fashionable, chairs and armchairs of the Jardin du Luxembourg. 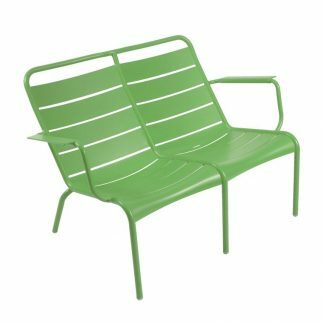 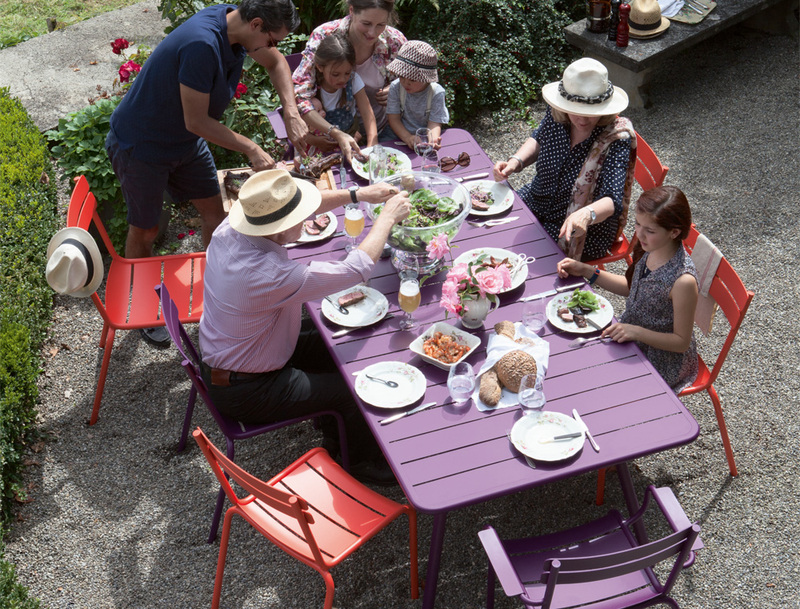 Originally created in 1923 in the Paris parks department workshops, Fermob still manufactures them today for the city’s public gardens. They’ve also made them available for us too. 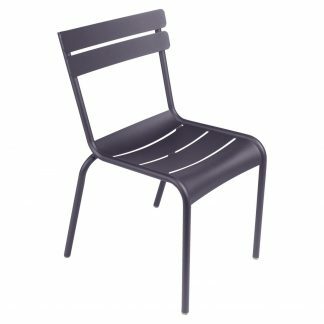 The result is a chair and armchair with distinctive lines and forms; it combines the lightness and resistance of aluminium, coupled with the comfort of curved seat slats and the practicality of a stackable frame.